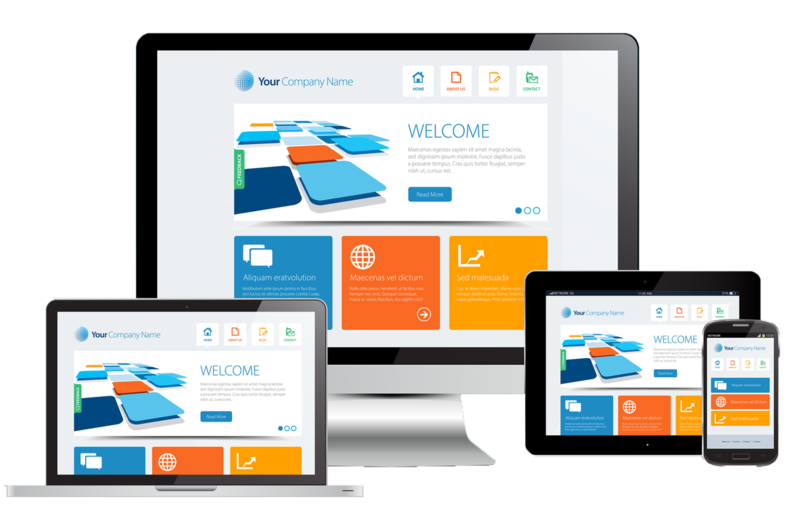 Your website will be compatible on all platforms (responsive) with a user friendly design that any user will be able to navigate. A simplistic design to catch and hold your customers attention. This will keep more people of your wesite and lesson your bounce rate (when people hop on your site and hop right back off). With people staying on your site, this allow you to advertise your products and sell not only in store but on your site as well. If you decide not to sell directly from your website, this allows your viewers to insure you have what they need before the come pick up their items. How do your customers know where you are located. 90% of online users will type "_______ near me" into google, look for the most stars and not think twice about going to this location. The real question is, do you show up on this search? Most always the answer is no. If you do not show up on google do you even really exist? To boost your clientell and generate more sales, people need to know that you are there! Local listings will make you visable to the public that are looking for your services. Once they know that you exist, they will also be able to find your location, view your website, check out your reviews and the times that your location is open for business. The good news it that your website and local listing is always open for business! For the plan that you choose, we accept half of the initial payment upfront in order to get your site up and running. When we have completed your customized website we will request the remaining balance. The monthly subscription includes all that you will ever need for your website and the BLV team to help and guide through your online experience. We are dedicated to helping you create an online presence that will get you noticed and get your customers/clients talking about what you can do for them!